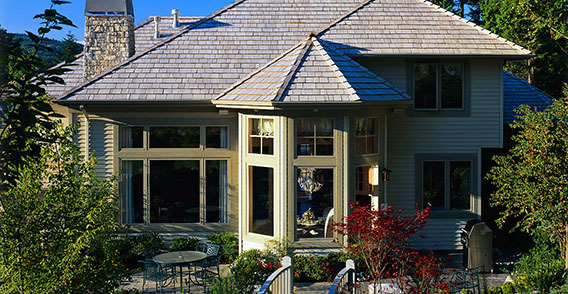 It is our mission to be your preferred vendor by providing our customers with superior products, service, and wisdom. It is our highest compliment to be called your distributor. 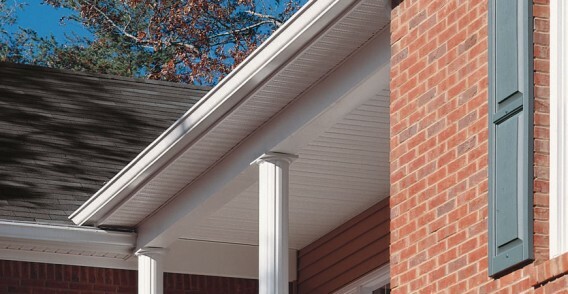 We offer a variety of the highest quality of sidings, claddings and soffits from the most trusted manufacturers. 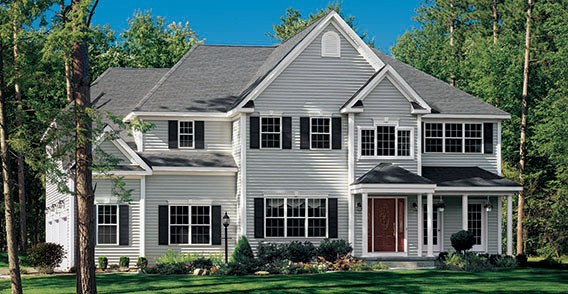 Reduce your energy costs and prevent damage to your home with our many options.